***Learn an exciting routine – it is challenging but lots of fun and great workout. IN EVERY GOOD LEADER IS HIDING A FOLLOWER! A unique workshop to reinforce you Technique but also develop a sensitive leading through understanding the follower role. The Walk, The posture, the elegance, the control of balance, the ochos, the giros (for men – enrosques, lapis) the boleos, the footwork, the circular moves. Musicality – we will put focus on: “the Pausa” and the Rhythmic tangos/”double time” and use of syncope. The goal will be to give your dance the famous “Cadencia” – make your dance more connected to the music you dance to and spice it up. 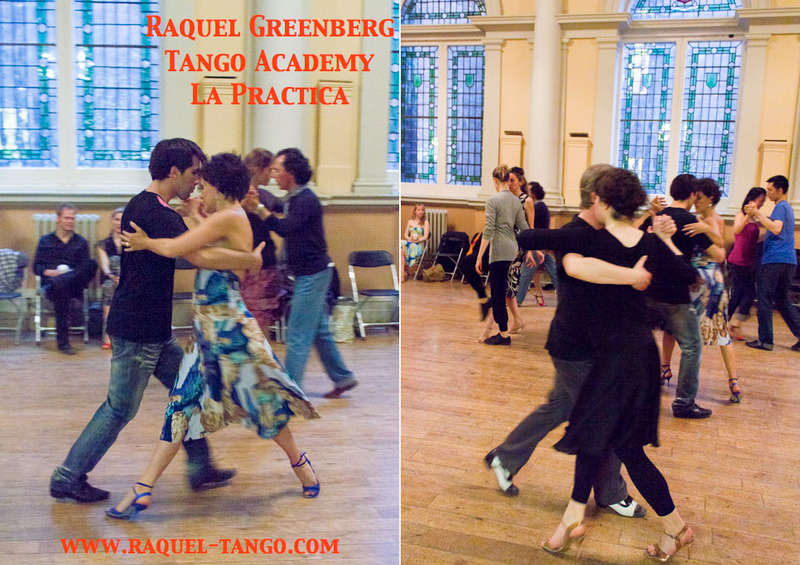 IMPROVE YOUR TANGO SOCIAL DANCING SKILLS, DANCE WITH ATTENTION and INTENTION! Want to focus on your development and reach your full potential? If answer is yes, this is the course for you. 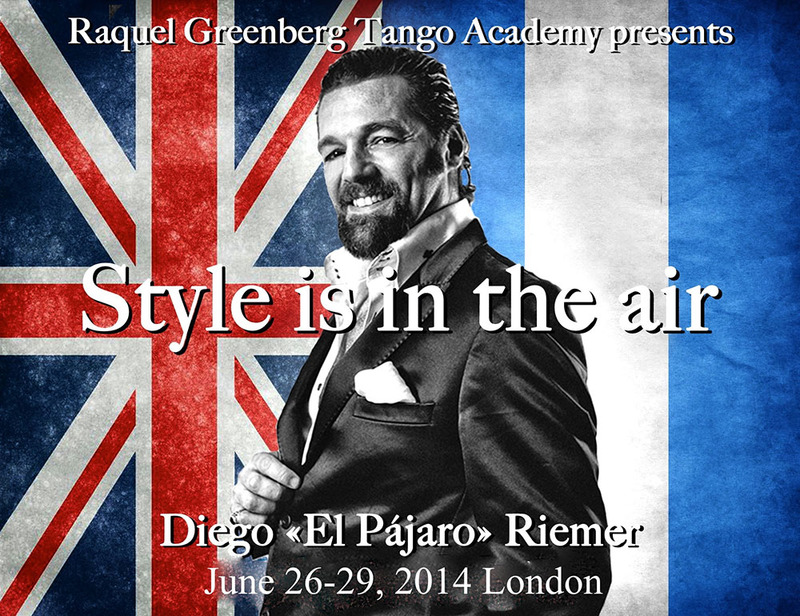 Whether your goal is to take part at any of the official Tango Championship or you simply want to improve the quality of your dance and take care of the details, get rid of bad habits, this is the class for you. *It is recommendable to take a complementary package of private lessons and increase your chance to win on top of the general tutors. *How to be in the moment, to develop the best connection for better following, adapt the embrace. Second session for intermediate plus level (recommended to do all seminar as building up the information). This training is proposed to anyone (intermediate to advanced level) who wish to experiment the art of stage/performance dance. During our WEDNESDAY weekly sessions we will learn sequences and routines that eventually will be composing our full choreography. Complementary sessions and more intense rehearsals will be held on WEEKENDS. SATURDAY Dec 20th SHOW TIME! STUDENT PERFORMANCE!!! 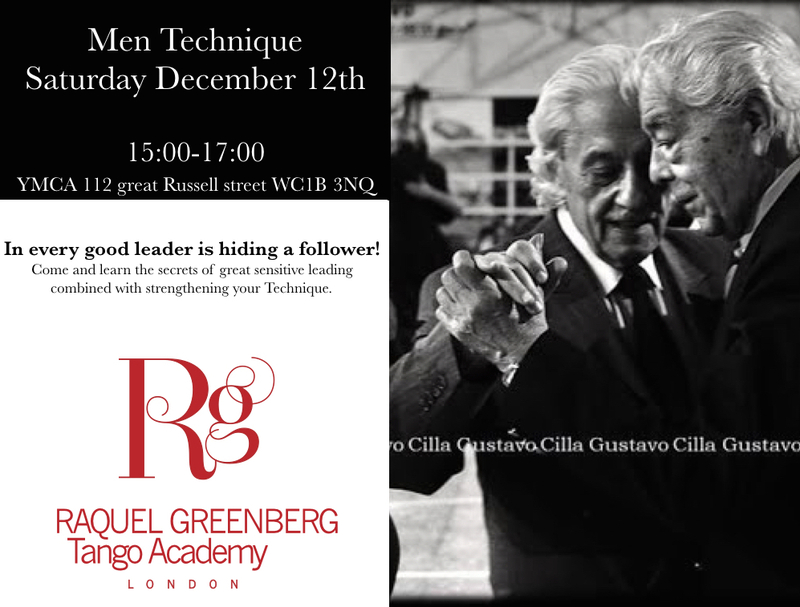 *Even if you do not wish to perform you can follow this course as training and experiment for your self challenging you Tango skills. For the performance we need to form partnerships. When subscribing please mention if you managed to arrange and find a partner or else we can help to match you with one. It is highly recommended to follow all the sessions dedicated to the performing group. We will try to help you catch up if you have to miss few sessions but please remember you have to commit to the course and the group to reach the best results. Great corporal training, improvement of core strength and posture, balance control, attitude, confidence, expression, develop musicality, decorations, improve lead and follow dialogue. Enjoy the beautiful space and dance floor and get advice from the professionals. We will dance with you, help you out and give you tips. Of course you can freely come and practice your tango. Music selection by Raquel, no cortinas. We are thrilled to welcome back due to popular demand Ezequiel Farfaro – one of the top of the line tango artist who visited us in August and shared with us sublime tango moments. His knowledge, communication skills and great generosity make the classes with him a unique experience by all means. We will be teaching together our regular weekly sessions and special workshops on the weekend. Please join us for some unforgettable days. RG Tango Academy presents THE LADY IN TANGO – Special dedicated space for the Ladies in Tango by TWO experienced dancers and teachers. Our September meetings will be spiced up with the presence of Natasha Lewinger. Technique and ornaments ;Breaking down the posture; tips for the embrace; The active walk; sensual ochos with ornaments backward and forwards and develop agility for special ornaments in rebounds. 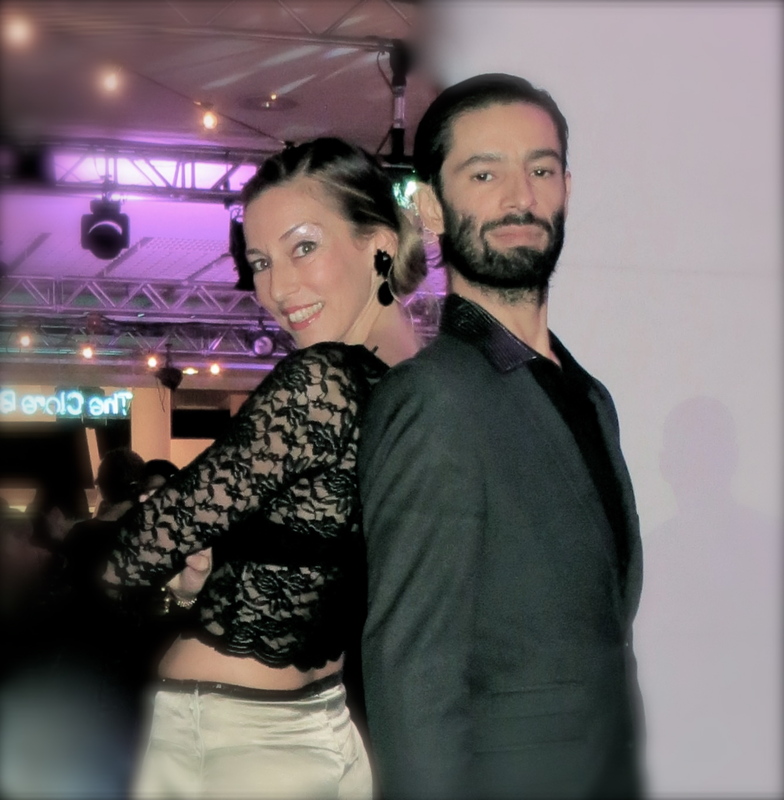 The giro Milonguero, the management of close embrace; Useful rebounds for the dance floor and much more…..
We are delighted to have another Tango Star with us for only one week. EZEQUIEL, multifaceted dancer, his dancing is so versatile, super creative and effortless, incorporating all styles in one of his own, always with lots of grace and natural elegance. Ezequiel is considered as one of the most talented dancers of this time. With vast international career touring the world appearing in the most well known Tango Festivals worldwide, Ezequiel partnered some of the leading female tango dancers such as Milena Plebs and Eugenia Parilla. Relaxed way of teaching to reach a harmonized effortless body movement. Ezquiel super musicality and his cool interpretation of the milonga style. How to lead and follow with zero effort, produce elastic move with no stress, perform with musicality, cool combinations. 5-7pm arm plays – moves and figures changing the embrace form without breaking the fluidity and the elegance. *RG regular students pay only £15 for Tuesday and Thursday sessions. We are proud and honored to introduce for the first time in London a unique intensive Folklore course with the authentic experts in the field Monica & Omar “Los Ocampo”. CHACARERA simple, doble, gato, escondido, bailecito – a rainbow of Argentinean folklore dancing. Ladies – you should come with comfortable soft practice shoes (no heels) and skirts (preferably with lots of fabric, not tight). Special ZAMBA Argentina – first time in London! Learn the most sensual moving delicate folklore dance. £20 for workshop or £30 for Lady Leaders + Ladies Technique – 3 hours session. It’s Leading Time! Lady Leaders course is Back! The only place where you can learn solid leading skills for Ladies to boost your enjoyment on the dance floor and to open your eyes reflecting your dance as a follower. It is recommendable to do all or most sessions as we progress. Bring Flat shoes (ballerina style for example or practice shoes) and put your high heels too. This women’s only course, offers a better understanding of each role by introducing leader skills to the intermediate/advanced follower. We will cover connection, embrace, musicality, and basic movements and technique (i.e. walking, ochos, giros) and than at a later stage some Milonga. Developing a better understanding of the Lead and Follow mechanism comunication in Tango, empower your dance and making you more confident dancer. Knowing what you need to do in order to lead, you may also reflect on what you need to do to properly in the follower role. The workshop learning environment is only open to women so that no need to deal with male mentalities, physique, and/or untrained following. 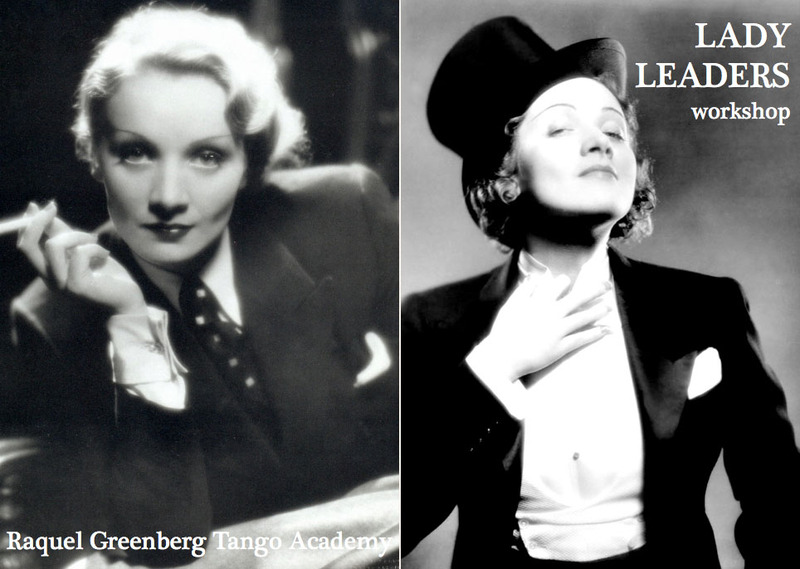 It is an all-women’s class, not a lesbian tango class, and all sexual orientations are welcome.